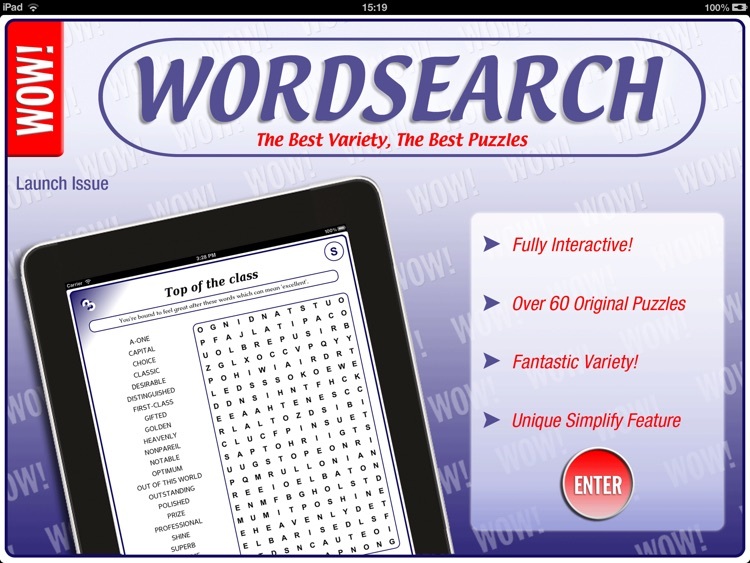 WoW Wordsearch Monthly is a fantastic selection of wordsearch puzzles made exclusively for us. 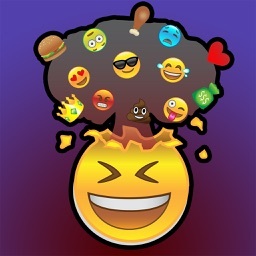 With a wide range of themes and a fantastic selection of puzzle variations, we are sure you will find something here to satisfy your puzzling mind. Apart from the basic quick-fire wordsearch puzzles, we have a number of wordsearch variants that we haven't been able to find anywhere else in the same collection. 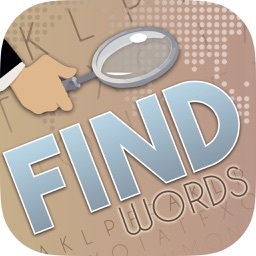 Puzzles such as Twenty's Plenty where you have to find the same word 20 times, some puzzles with each word hidden twice, listless puzzles to give you a more challenging time as well as the odd quote or useful piece of information! Some puzzles also incorporate a Keyword function. 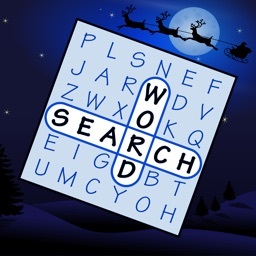 As soon as you have found this then the word is placed within the Keyword Puzzle at the end of the issue. We have also incorporated a few unique features into this iPad version that, as yet, we have not seen anywhere else - although we're sure it won't be long before other companies copy us! 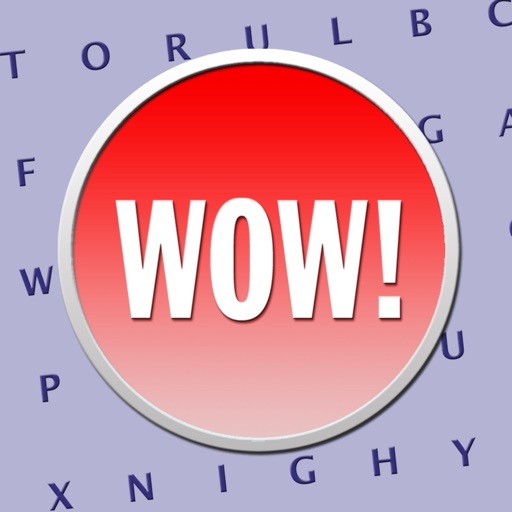 These ideas are the very helpful 'Simplify' button that allows you to see where each hidden word starts in the grid, particularly useful if you want to encourage younger members of your family to play along with you or indeed if you are stuck finding that elusive last word! Another feature is the clever way that each page flips around whenever you change the orientation of your iPad - of course you can lock the orientation of your iPad if you prefer it a particular way. 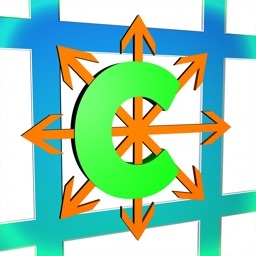 Right and wrong answers can, if you want them to, emit their own sounds and this function can be turned on or off from the options menu within the App. If you think we are missing a trick here or you would like to see a particular theme covered why not write to us at [email protected] You can also use this address to give us any feedback, good or bad, that you want to share with us. 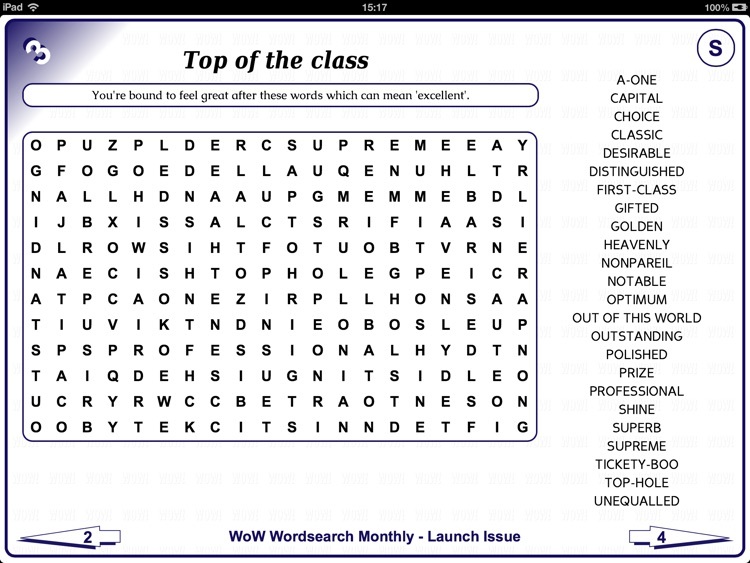 Enjoy yourself, and look out for future issues of WoW Wordsearch Monthly on the 25th of each month. Individual issues are £1.49. To purchase issues or to access the menu area, press the page number on any page. 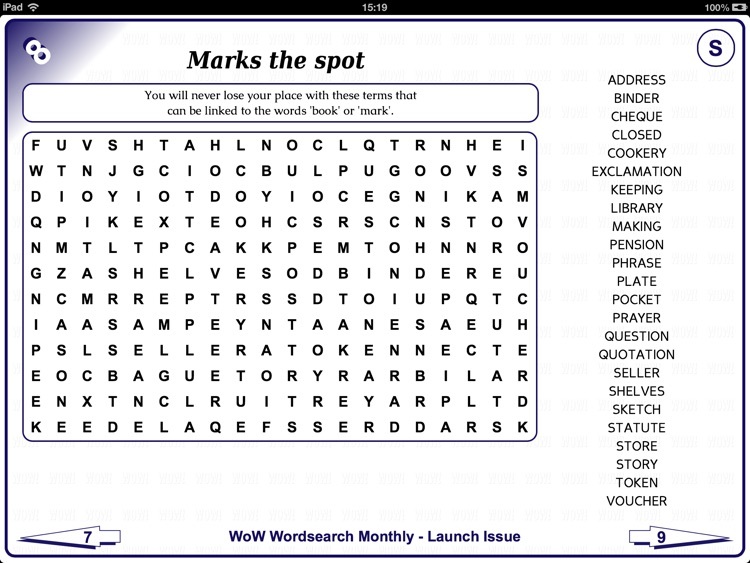 Like any regular puzzle magazine, issues of WoW Wordsearch Monthly can be subscribed to. Payment will be charged to iTunes Account at confirmation of purchase and subscriptions automatically renew unless auto-renew is turned off at least 24-hours before the end of the current period. Your subscription period will start from the next available issue. And new issues will be available to download from the within the Library section of the menu.